After being absent for an entire season, Game of Thrones character Bran Stark (played by Isaac Hempstead-Wright), is coming back in a big way. His voice was heard in a season 6 teaser in early December, and now Entertainment Weekly has provided the first look at the psychic son of the late Ned Stark in a new photo from the upcoming installment. 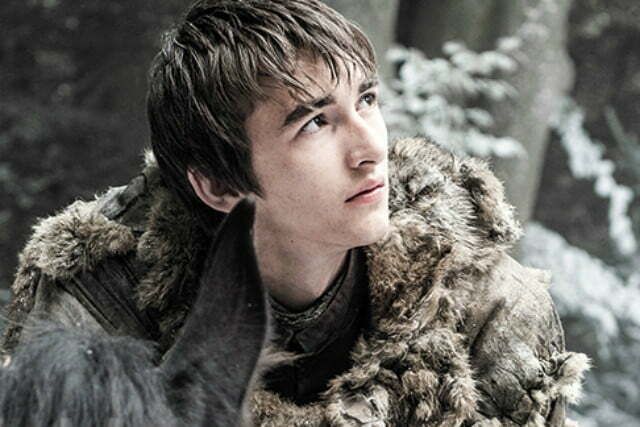 Fans will have to wait until April to see Bran’s actual return, but the image shows that the teen has matured since his last appearance on the show. Not only is he more grown up, he now has short hair. It does, however, remain to be seen exactly how his psychic powers have developed since he appeared in the season 4 finale. As the offspring of Ned and Catelyn Stark, Bran has four full siblings, plus a half-brother. The latter, Jon Snow (Kit Harington), has been the source of endless speculation after (spoiler alert!) being stabbed numerous times in the season 5 finale. While logically it would seem that his wounds should have killed him, there have been several hints that he may have survived, or been resurrected after the brutal attack. We don’t expect HBO to offer any definitive evidence about the fate of Snow prior to the season 6 premiere, but either way, we do look forward to Bran’s return.